Baxendale is a specialist management consultancy and investment business that exists to solve important societal problems in a way that creates positive economic, social and environmental impact. 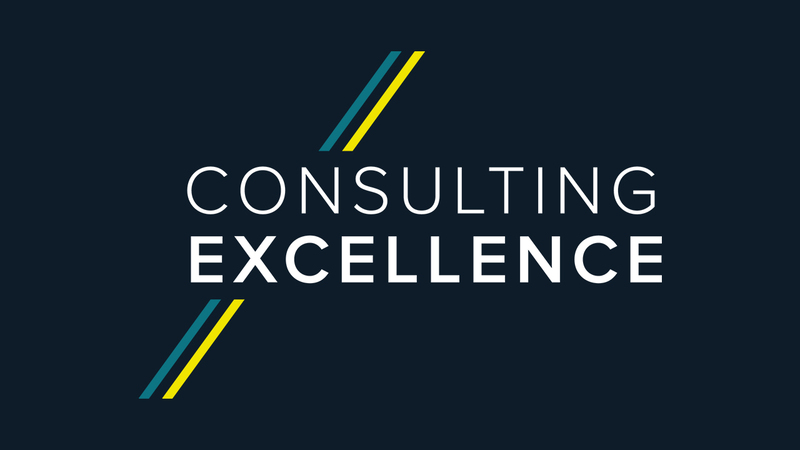 With an exceptional pedigree and significant experience in the public and private sectors, our team of expert consultants support the success of strong, sustainable and growing organisations that want to increase their positive impact whilst being able to adapt and thrive in the face of complex challenges. 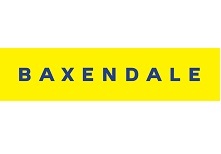 The Baxendale team draw on expertise gained through working for market-leading businesses including Accenture, PWC, Deloitte and KPMG, working within the public sector for Whitehall departments and No10 and being leaders in Employee Ownership. Our clients include public sector bodies (Whitehall departments, arm’s length bodies and local commissioners), charities, social enterprises and private sector businesses committed to generating positive impact. We know that old models of business-as-usual can be unsustainable, wasteful and exploitative but with the right approach business can achieve high impact positive outcomes at scale for clients, employees and the communities in which we all work.